Raising the Standard of Performance. 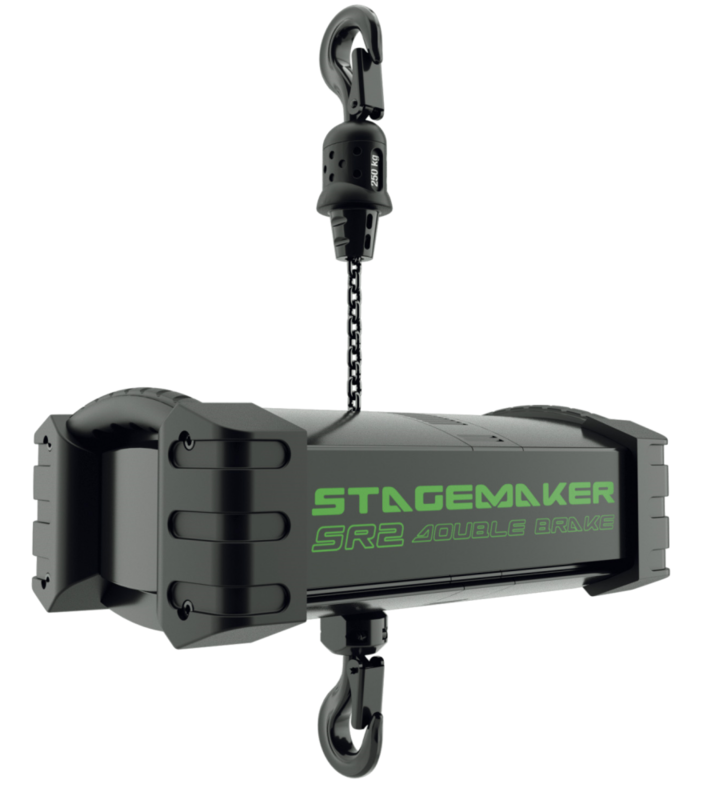 The features and options of Stagemaker concert hoists make them the preferred choice for a demanding customer. Being extremely lightweight, this makes it ideal for touring events. Its compact size permits it to fit inside most truss structures. “Perfect Push” 5 pocket load wheel, with intermediate teeth, providing improved chain flow, reducing the risk of chain jamming.